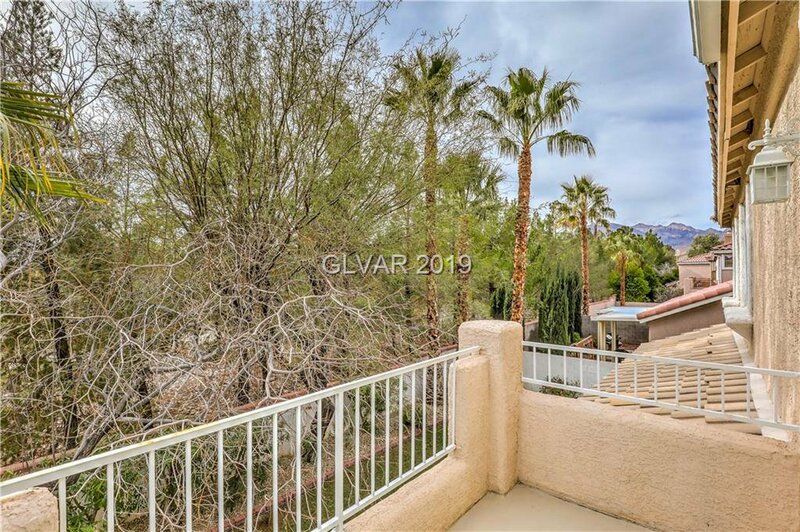 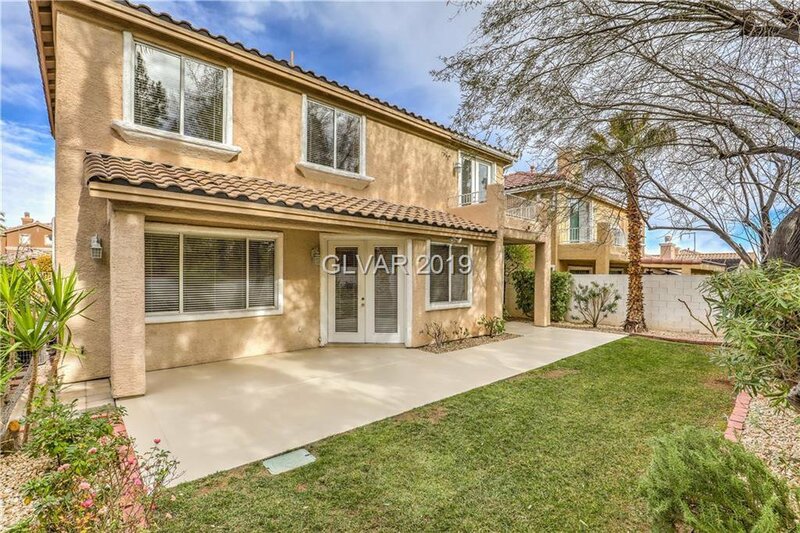 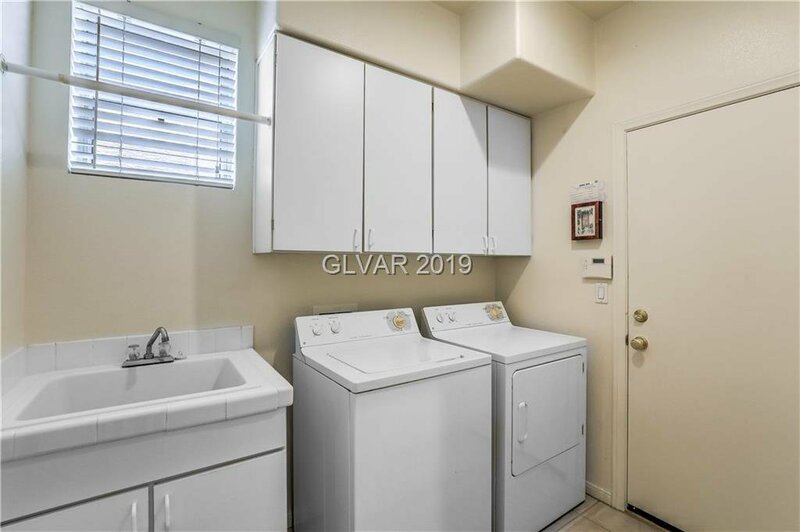 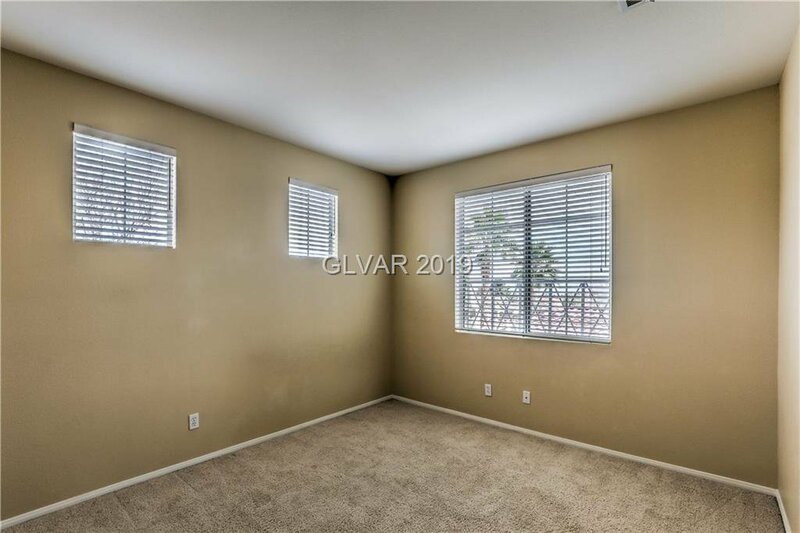 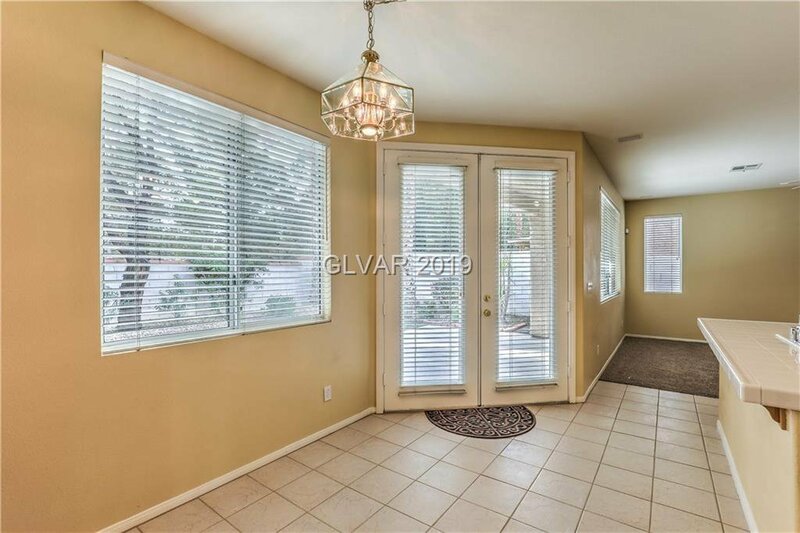 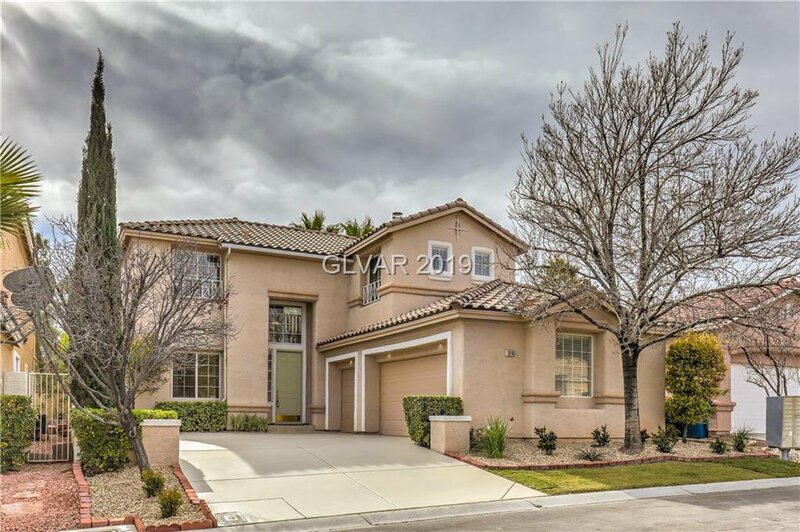 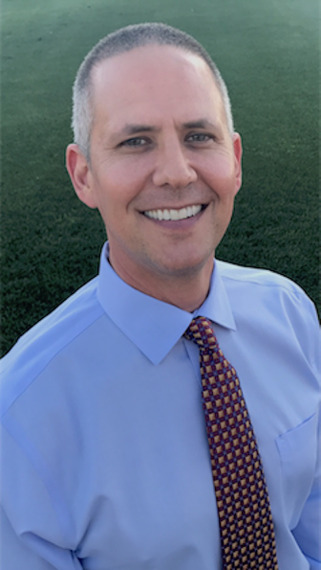 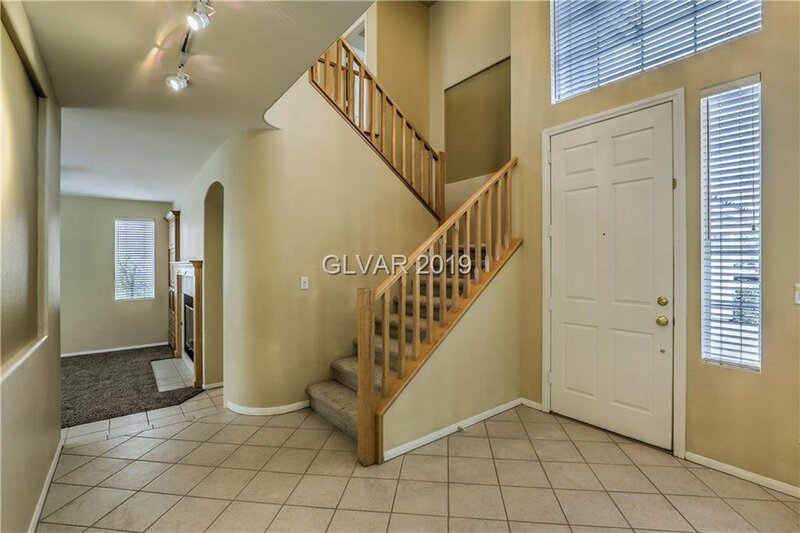 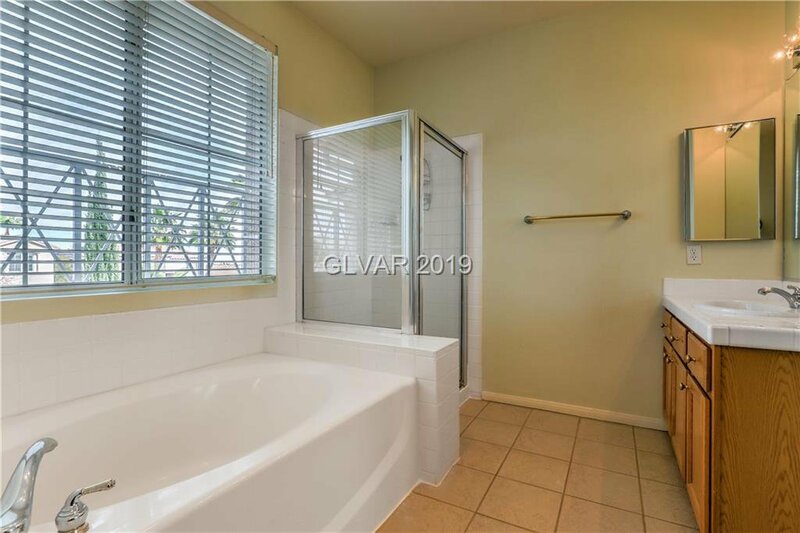 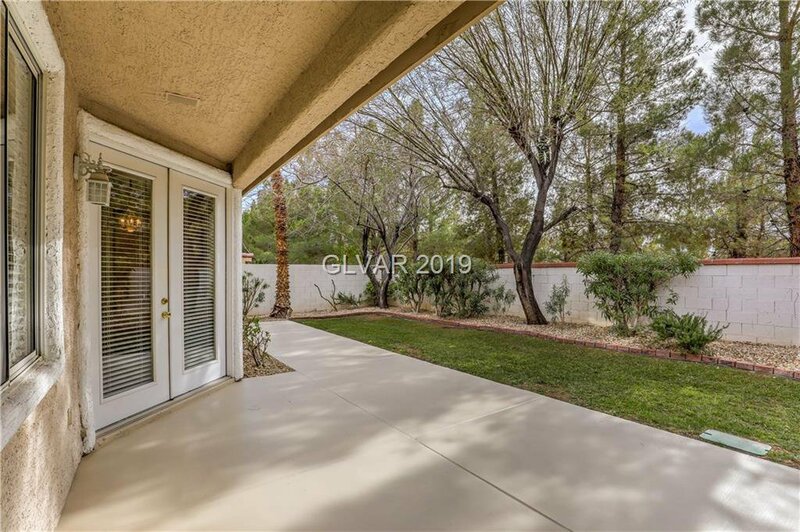 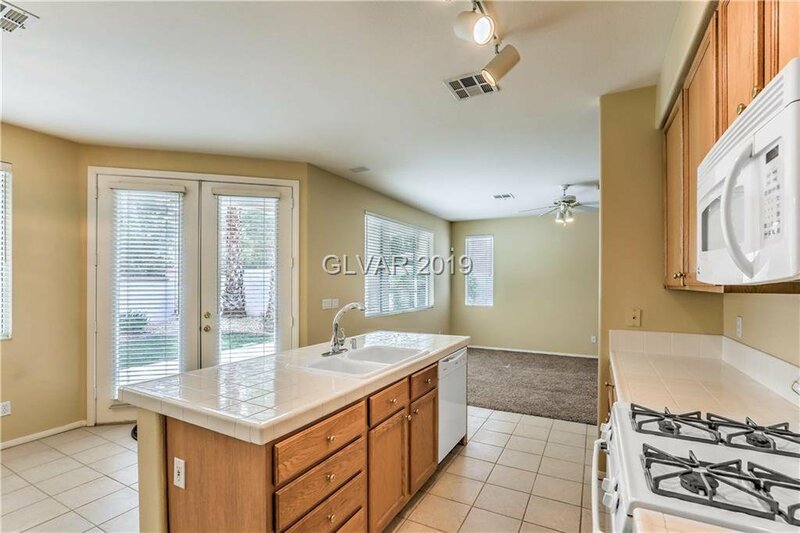 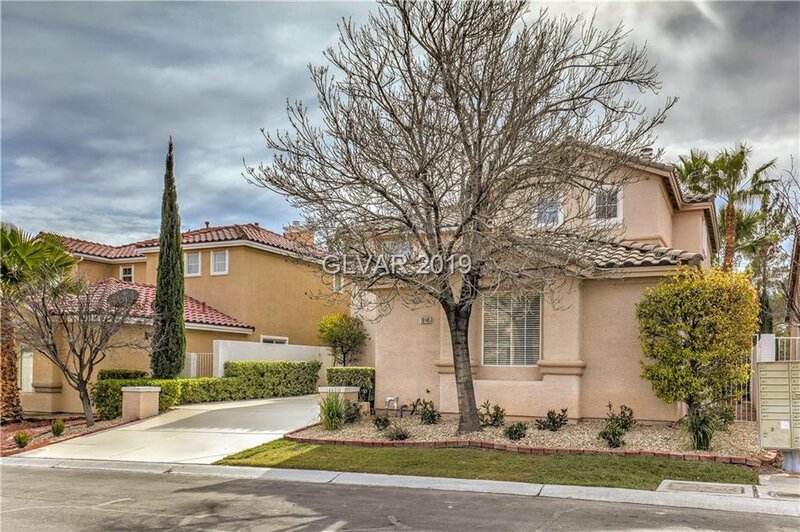 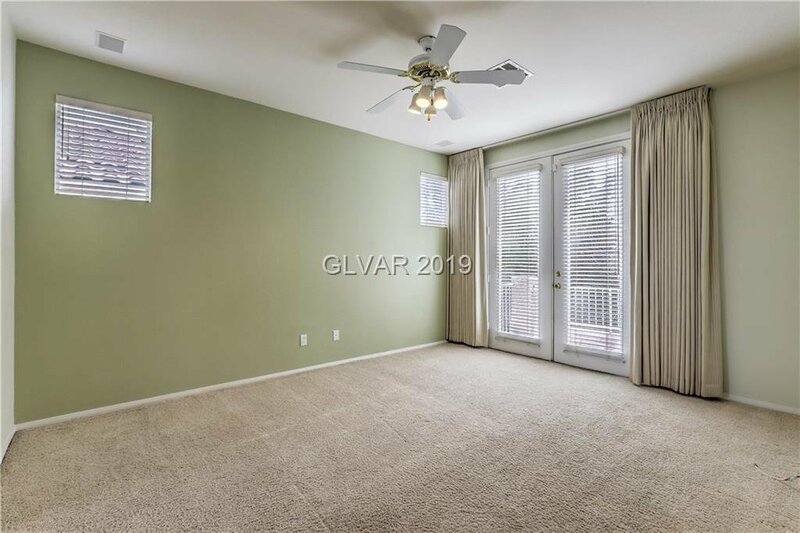 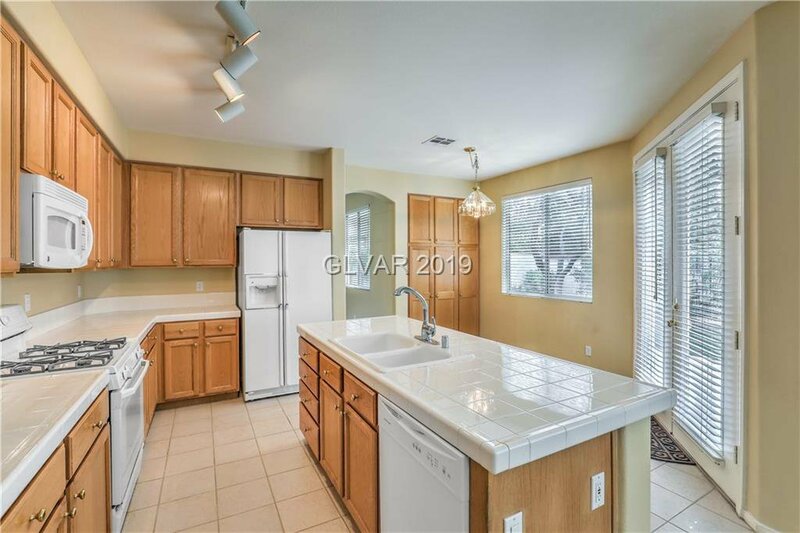 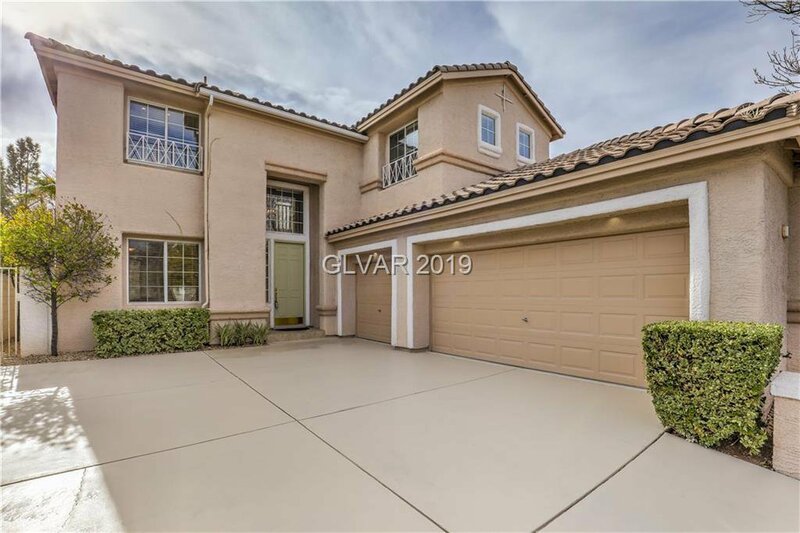 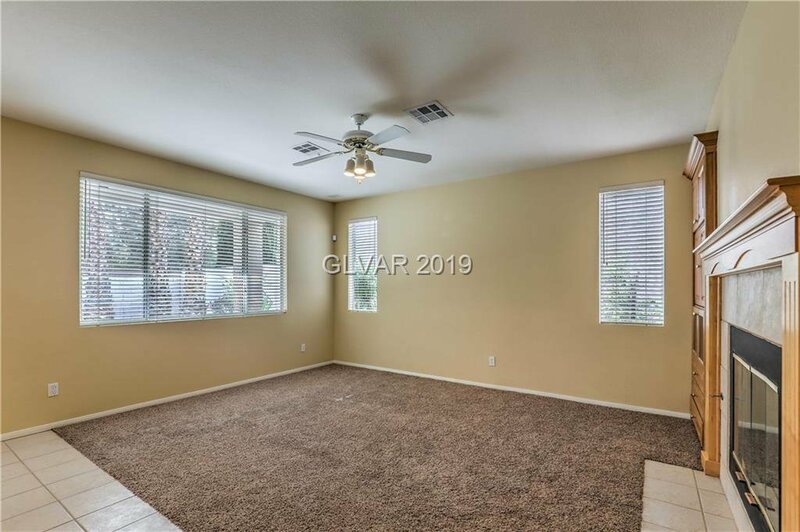 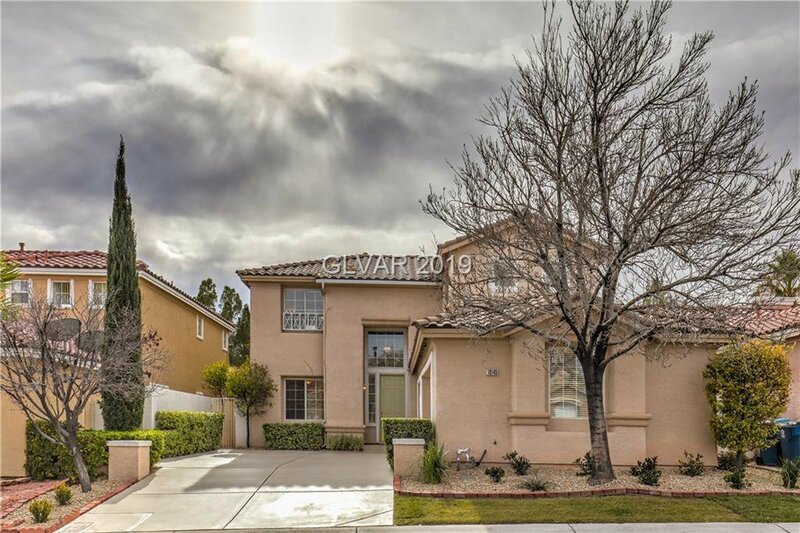 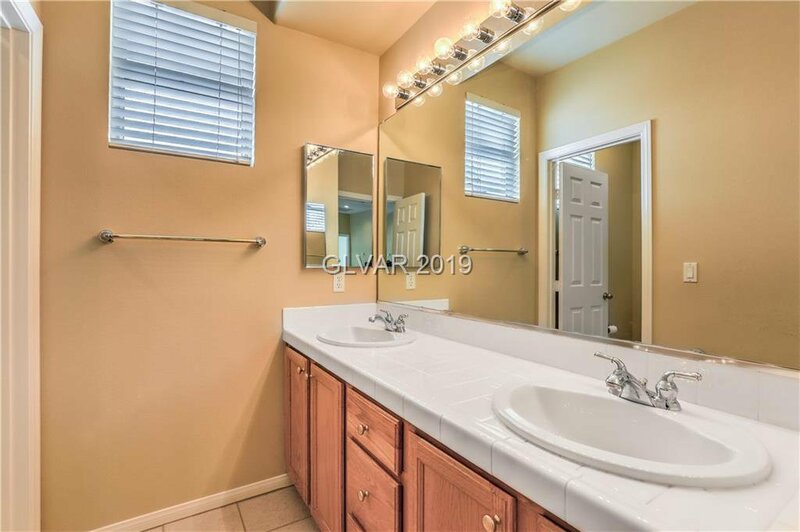 Excellent Trails Village location with easy access to Summerlin Parkway and five minutes to Downtown Summerlin. 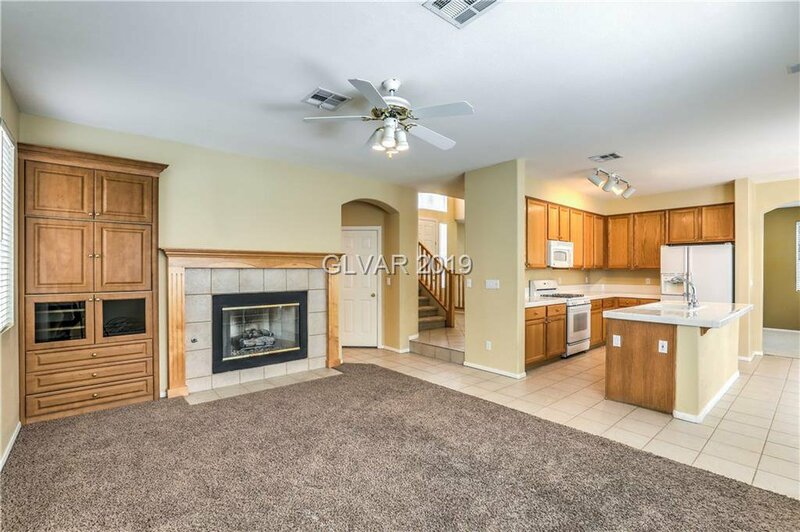 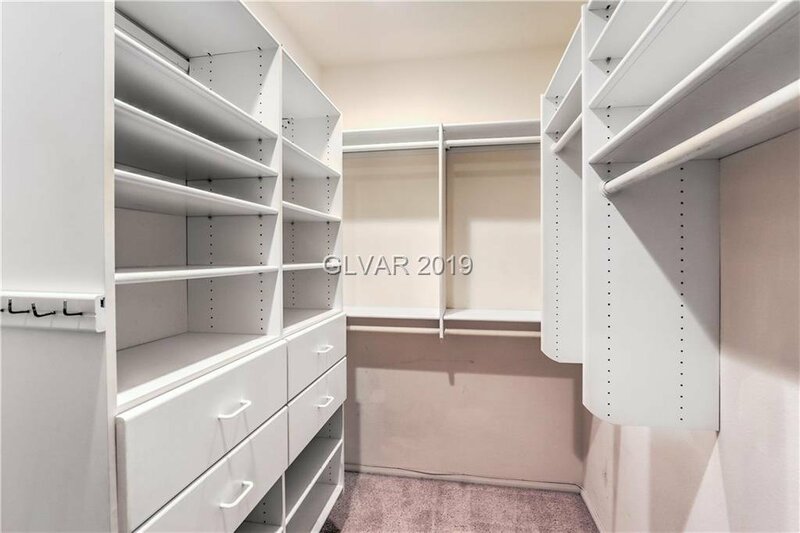 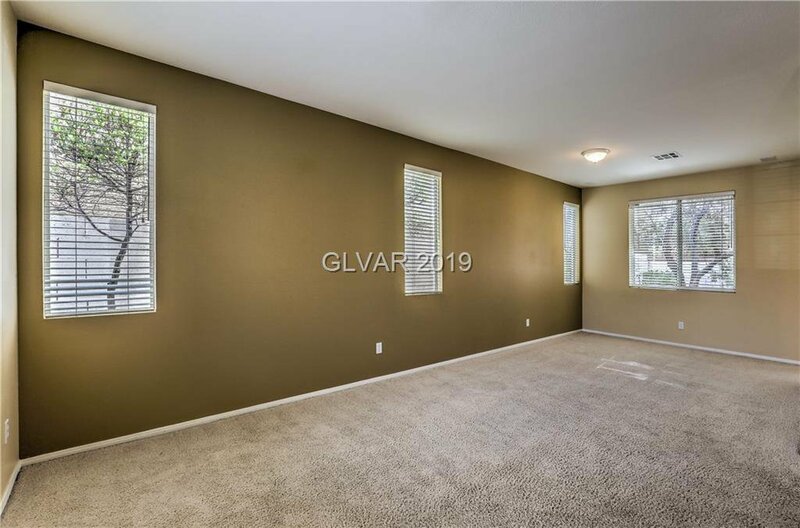 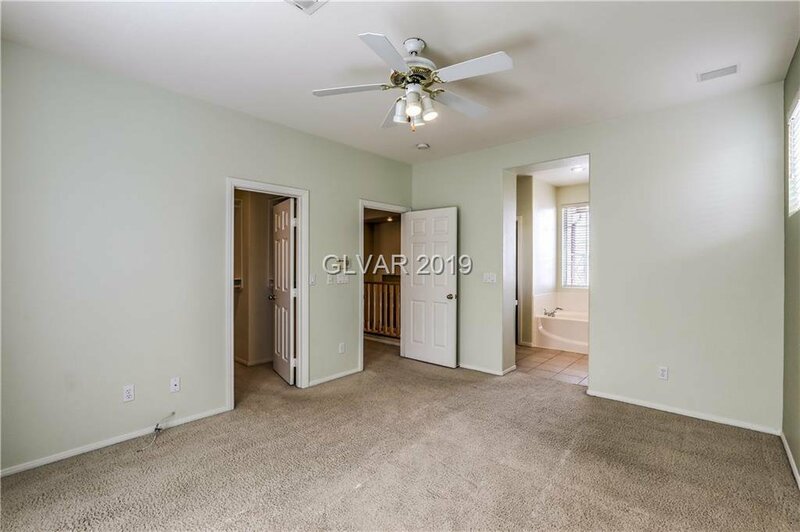 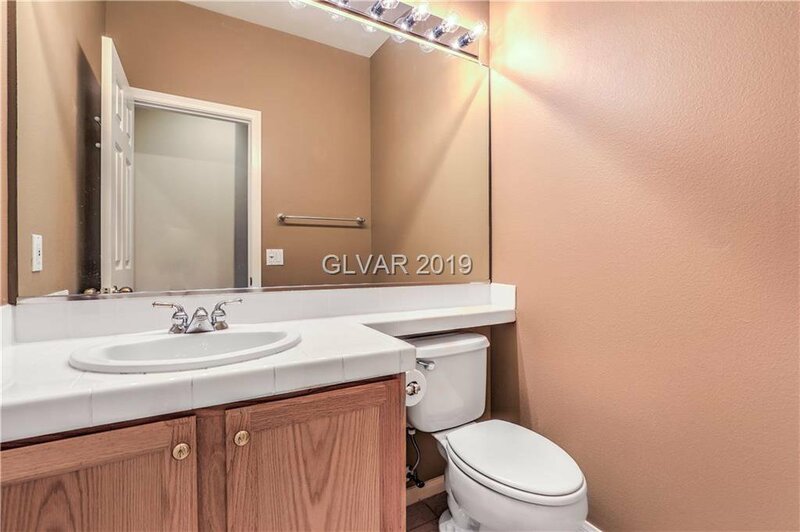 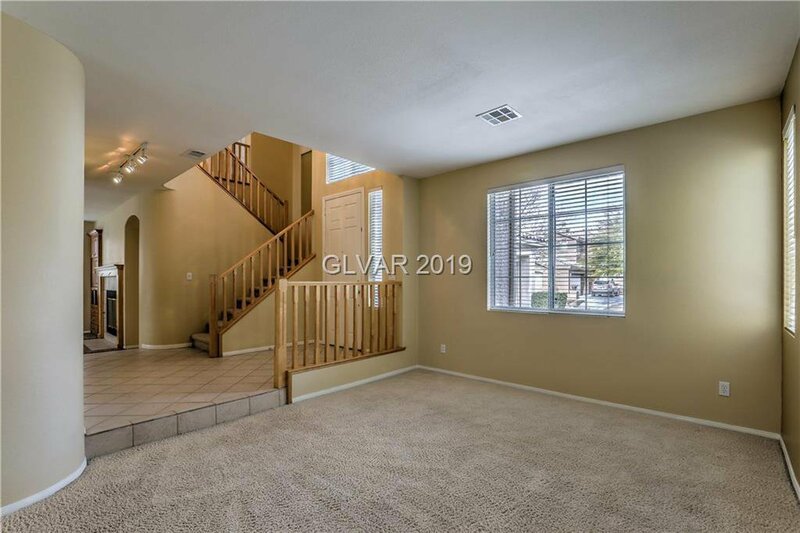 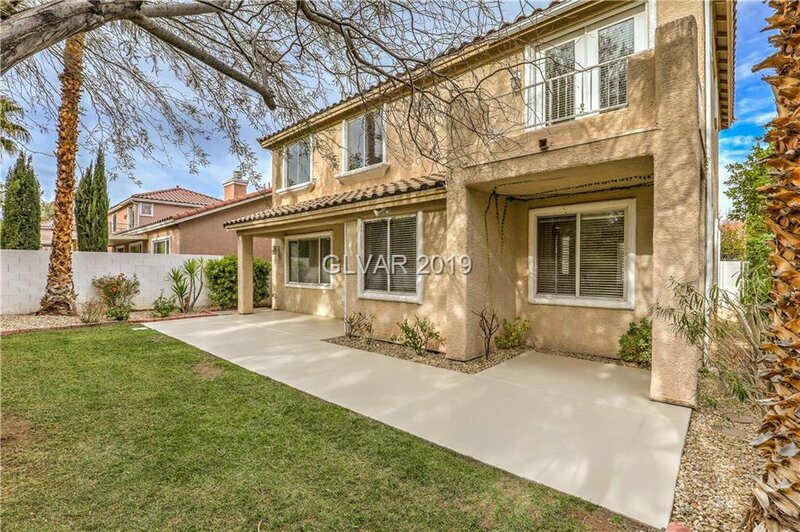 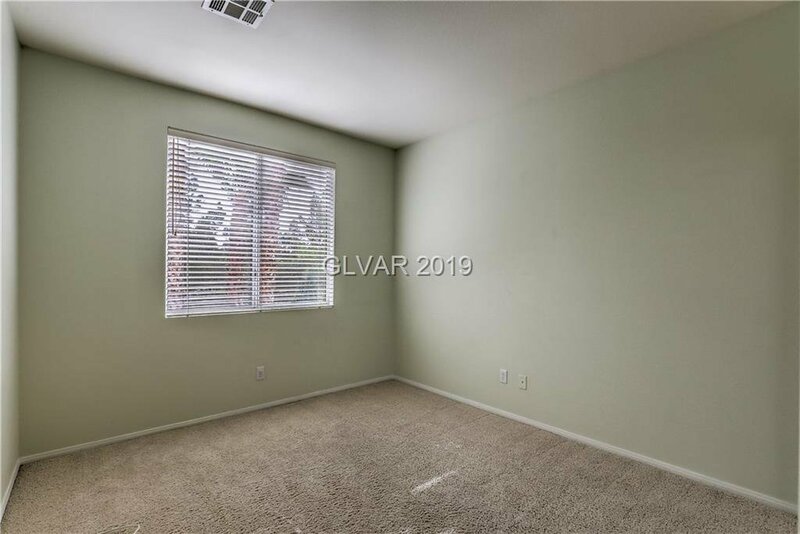 Lovely home with 3 bedrooms, 2.5 bathrooms and a fully built-in loft area with room for a sofa or Murphy bed. 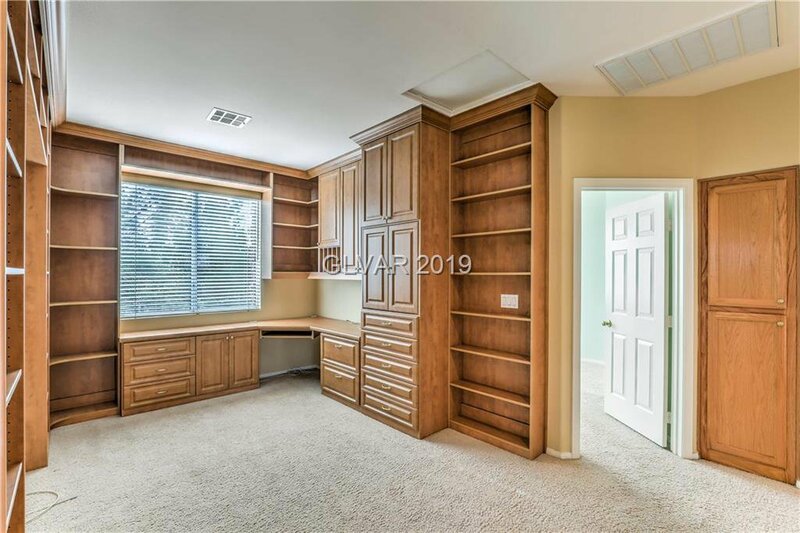 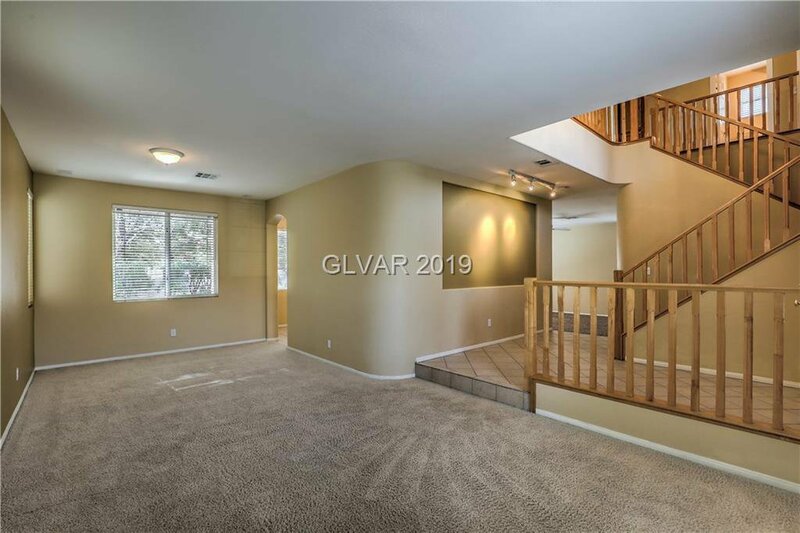 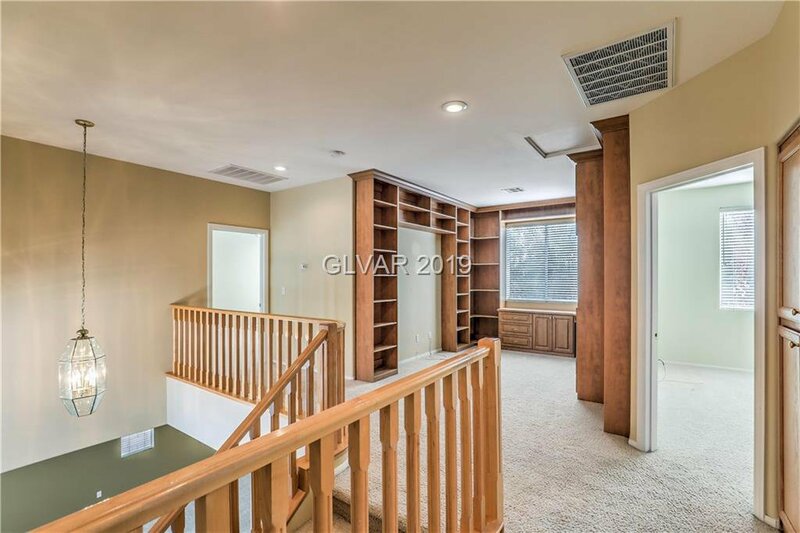 Downstairs is the large living room that flows beautifully into the kitchen and family room for entertaining or a comfortable place to relax in front of the fireplace, also, 3 car garage with storage and epoxy floor treatments. 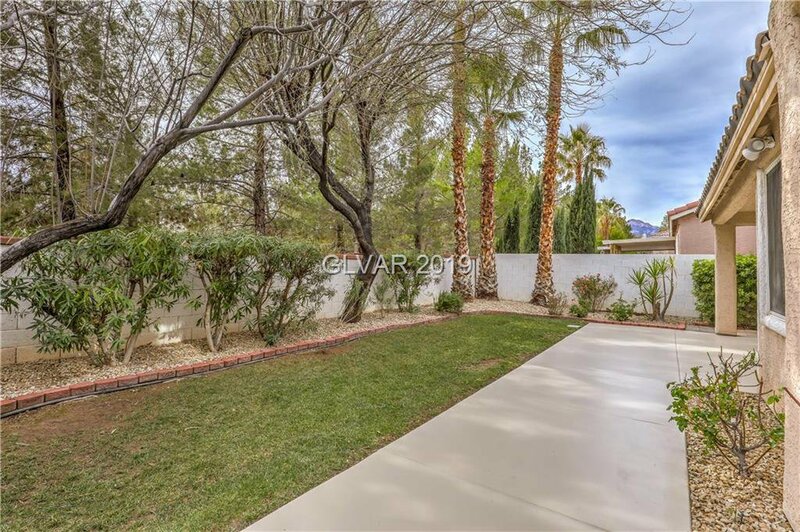 Listing courtesy of Windermere Prestige Properties.